The invisible signs of a brain injury — memory and concentration problems, fatigue, insomnia, chronicpain, depression, or anxiety — these are sometimes more difficult to live with than visible disabilities. Research shows that having just a scar on the head can help a person with a brain injury feel validated and better understood. Your loved one may look normal, but shrugging off the invisible signs of brain injury is belittling. 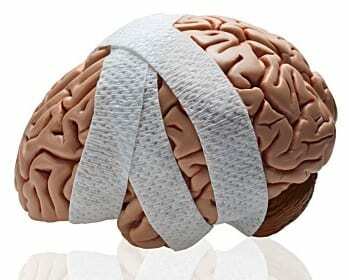 Consider this: a memory problem can be much more disabling than a limp.